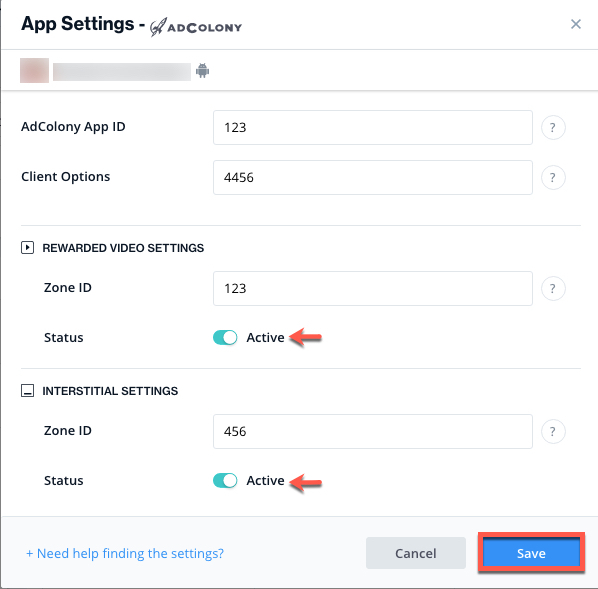 Make sure to define the app on which you’d like to run ironSource’s Interstitial Mediation with AdColony. Go to the AdColony row on the Setup list of Ad Networks and click on the ‘Define‘ icon. Make sure the following Maven URL exist in your build.gradle script of your app module (should appear only once for all the adapters). Add the adapter’s Maven name to your build.gradle script of your app module. Important! The AdColony Adapter also contains the AdColony jar. You DON’T need to additionally add the AdColony jar directly. If using Android Studio: Download the AdColony .AAR file and add as a dependency to your own module. 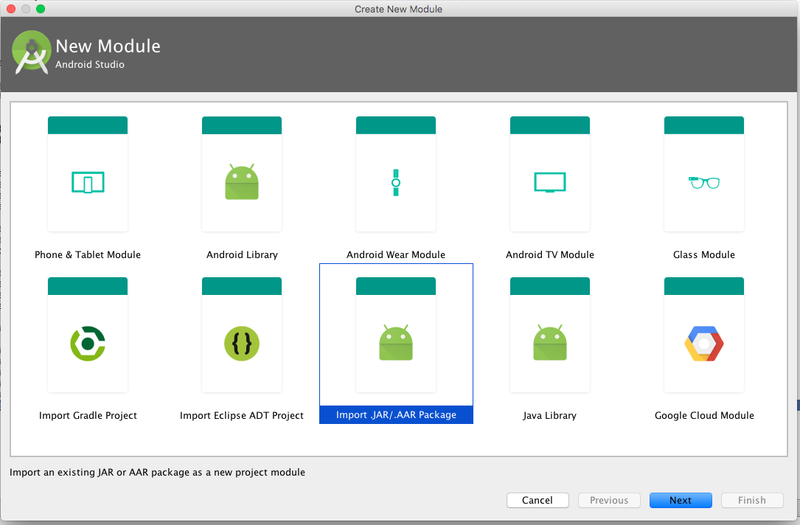 In Android Studio go to File ➣ New ➣ New Module ➣ Import .AAR. Navigate to the location where the AdColony .AAR file has been downloaded. The ironSource SDK provides an easy way to verify that your mediation integration was completed successfully. To verify your ironSource and any additional Ad Networks’ integration, follow this document.